STI Maintenance is a proud partner of the 2017 edition of Saguenay en Feu. The first event in Québec dedicated to hot sauce, this activity will take place September 2nd and 3rd in downtown Arvida. 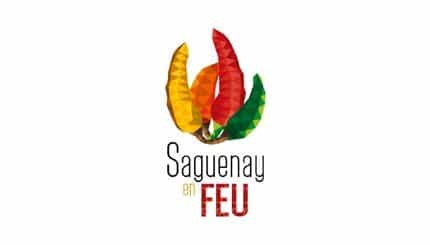 Saguenay en Feu’s mission is to democratize hot sauce while featuring local products. There will be cocktails, grilled and gastronomical foods of all kinds offered by close to 20 organisations as well as a Set Fire to the Pot (Met le feu au chaudron) contest giving people the opportunity to have their own hot sauces tasted by a jury of experts and hot sauce enthusiasts. $20/pers. provides 10 consumer tickets. $30/pers. provides 20 consumer tickets. In addition to the food and hot sauces, there will also be a tribute to Green Day concert performed by Warning Hommage à Green Day Tribute on September 2nd at 9PM. There will even be pyrotechnics!